Strike King KVD 1.5 HC Flat Side Crankbait - Green Gizzard Shad. 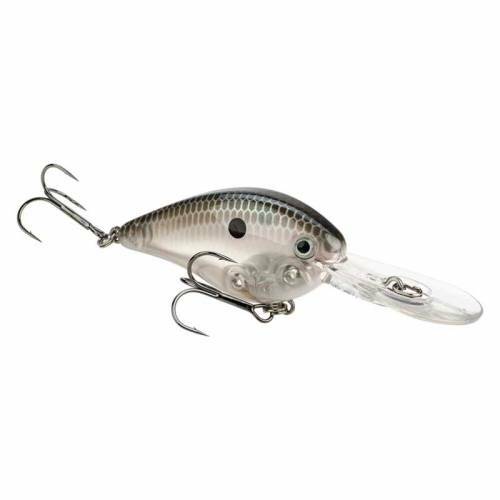 Designed by Kevin VanDam, the crankbait is built with a slender profile and flat sides that produce an erratic thumping action that's perfect for attracting deeper fish. Lure features realistic 3D eyes and a beautiful chip-resistant finish. Assorted colors available.